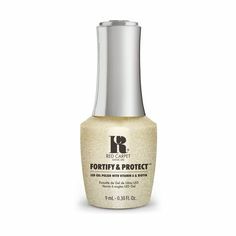 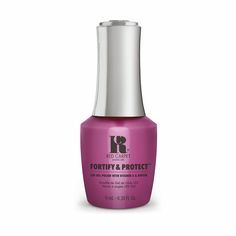 Here’s a round up of all the Red Carpet Manicure Gel Polishes you’ve been loving this month! We love this manicure by @shann.wollard using Dress Rehearsal from the spring Fantasy Runway collection. @no_chips_chicks goes bold with Yacht Hoppin’ the perfect pastel green colour to take you from spring into summer. Don’t forget your essentials when creating your Red Carpet Manicure.